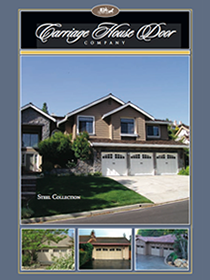 R&S offers a wide variety of carriage house garage doors. We can accomplish any look that you can envision for your home. 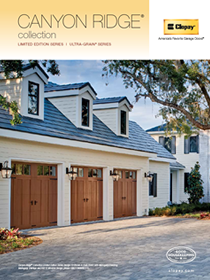 When looking for a carriage house type garage door, here are a few points to think about to get you headed in the right direction. Is maintenance a problem area for you? 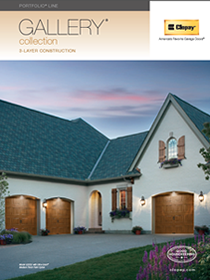 If so, you might want to look at our Steel Carriage House options. Do you want something that can be stained to match other wooden parts of your home? If so, you might want to look at our Wood Carriage House options. Color: Comes primed and ready for paint. 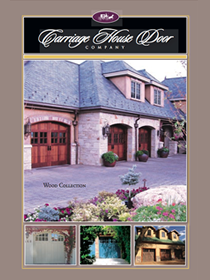 R&S offers wooden carriage house doors to meet everyone’s taste and budget. Below we have featured the basic construction details. 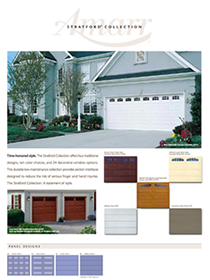 Once you have an idea of what you’re looking for click here (link to contact us) to have one of our expert garage door design consultants out for a free in home estimate.